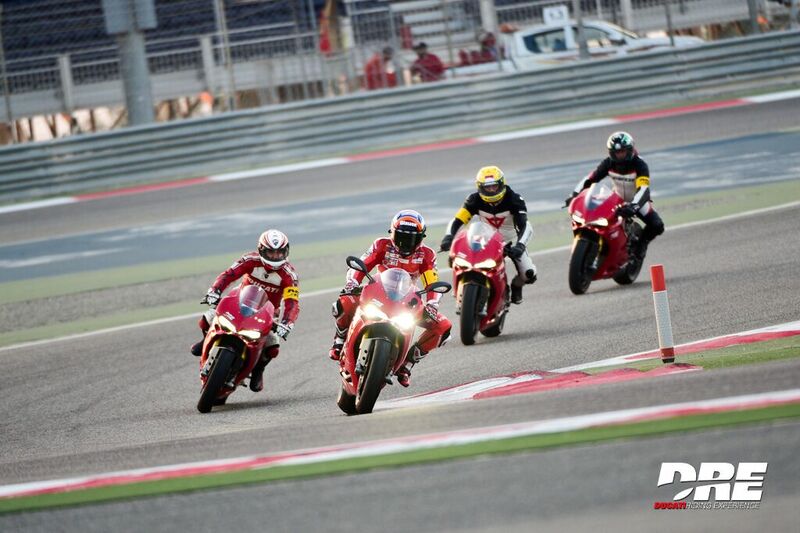 WOA: Registration for Bahrain Superbike Championship Race is ON!!! Registration for Bahrain Superbike Championship Race is ON!!! 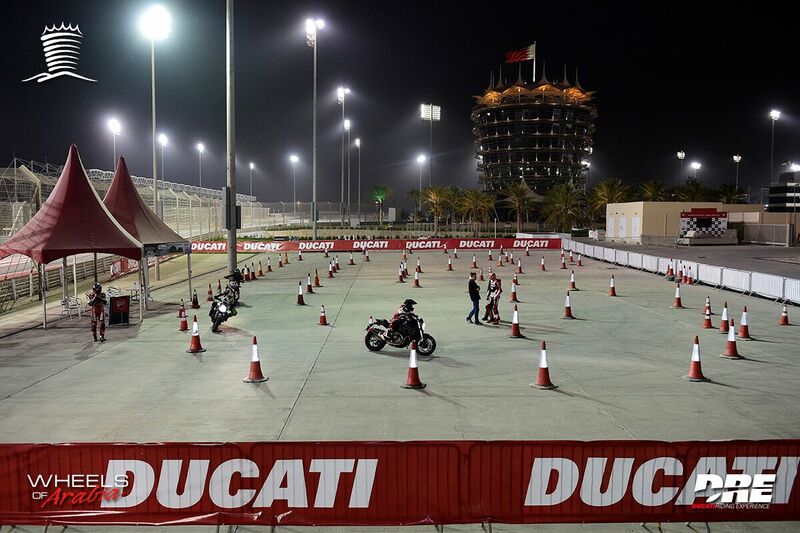 The Bahrain Superbike Championship (BSBK) will kick off their first round of a superbike championship race that will happen at Bahrain International Circuit (BIC) in January. The event is supported by the Bahrain International Circuit and the Bahrain Motor Federation (BMF), making it unique and the first racing championship of its kind in the region. BSBK focuses on riders racing skills. The race season consist of 12 races over the period of 6months involving 15 riders. The set-up of the race is in an “arrive and ride” format which they race using DUCATI 899 Panigale bikes for the whole season. BSBK will start on january 8th and few slots remain open for racers to sign up. Wild Card slots are also available for people who prefer to participate for one round only.